Ontario New Democrats say they can buy back Hydro One and cut rates by 30 per cent, all with no extra costs — to which experts say: bunk. If they form government, the NDP say the proposed shake-up would be its first order of business. 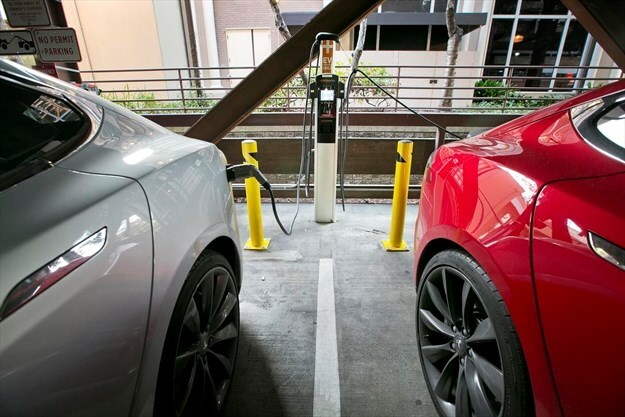 It's a term that circulates among electric vehicle owners, the concern their cars will run out of juice before they're able to reach a charging station. And it's often cited as one of the reasons we're not seeing as many electric vehicles (EVs) on the road as some would like.